Mine Kasapoglu Puhrer will present “PEAK /\ APEX” at the Spéos Gallery, 7 rue Jules Vallès 75011 Paris, from October 2nd to November 10th, 2017. Opening of the exhibition: October 3, from 7pm to 9pm. 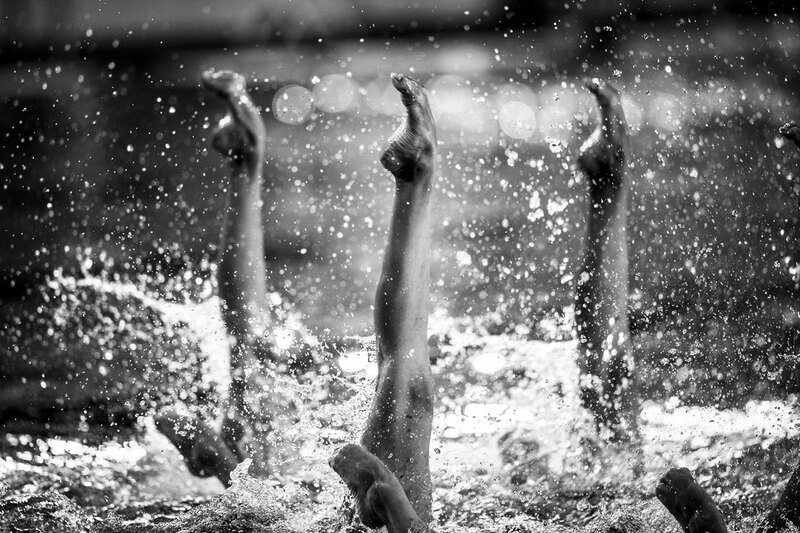 Mine’s photographs are taken during the highest level of sports competitions where athletes, after years of hard work, are at their physical and emotional peak. 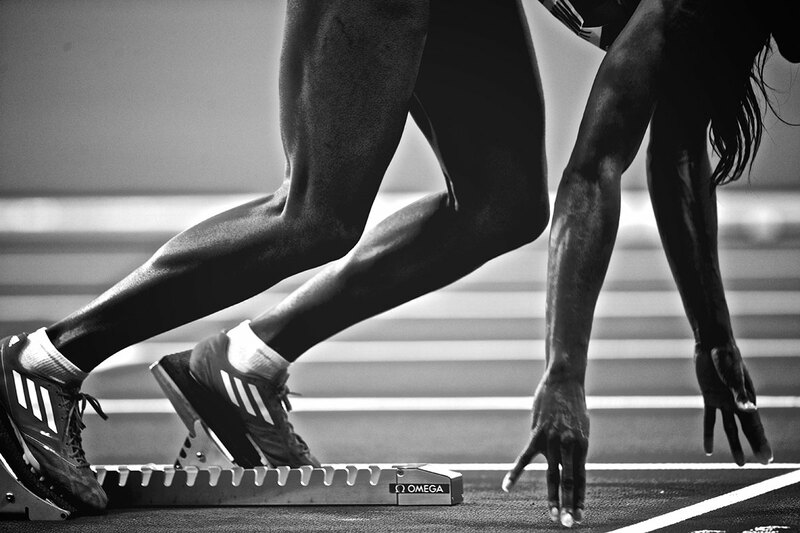 Professional elite athletes are in the moment while competing, their concentration is powerful; their potential energy is at its highest. There is a magic stillness with a particular look on their face. Their body expresses itself strongly. Sometimes a part of the body tells more of the story than the whole. 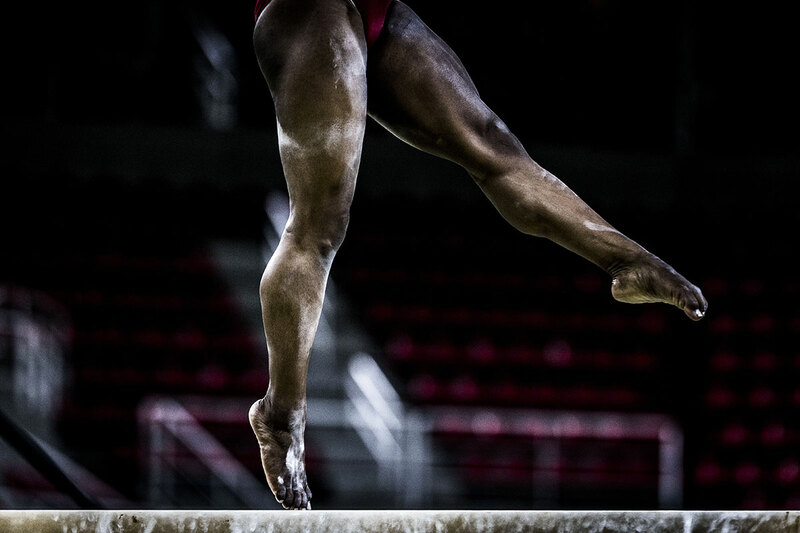 Seeing the athlete’s bodies perfectly and effortlessly hanging in the air, represents them in peak condition. As these moments have inevitably passed, the photographs stand as a representation of what once was, a perfect state. 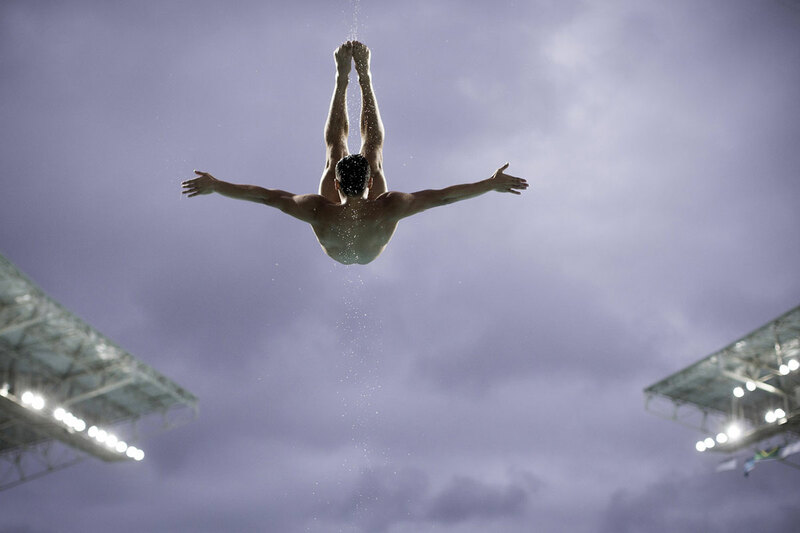 These photos try to capture and document glimpses of the emotional and physical strength at an athlete’s peak that is required to be able to compete at the highest level of sports competition. It raises questions of the limits of the human body and mind. Mine Kasapoglu Puhrer is a travelling freelance photographer based in Vienna and Istanbul. Her passion is to do portraits and sports photography. She worked for Vogue Turkey for over 6 years and her portraits have been published in Vogue Brazil, Vogue Australia, Conde Nast Traveller Turkiye, Glamour Turkiye, Marie Claire Turkiye, Elle Turkiye, among other publications. Mine began taking photographs at the Salt Lake City Olympic Games in 2002 and has been covering every Olympic Games since. Her clients include Red Bull, Nike, Turkish Olympic Committee, International Olympic Committee, Turkish Ski Federation, Istanbul 2020 Candidate City, Salt Lake Organizing Committee, International Paralympic Committee, Olympic World Magazine, Microsoft, Instagram and Soho House. Mine was part of the Turkish National Ski team between 1993-1994 and the Turkish National Snowboard team from 2006-2010. She has been the Turkish Champion in Snowboarding in 2007. She has coached the Turkish National Freestyle and Snowboardcross teams. She is a member of the Turkish Fairplay Commission and a member of the Turkish National Olympic Committee. Being an athlete herself, she is fascinated by the action and the emotions that take over while competing and training. As she is also extremely passionate about living in the moment, creativity, fairplay and sportsmanship, she tries to embody these passions through photography and snowboarding. Mine is a Spéos Alumni 2003 from the Professional Photography in 32 weeks, and received her Bachelor of Arts in Economics and Philosophy with a Minor in Studio Art from Gettysburg College, Pennsylvania in 1999.